This is my piece of the trade, of her pirate character Bahiti! She was really fun drawing, though those rasta braids had me chewing on my own hand, sorry if they came out strange Kyn! 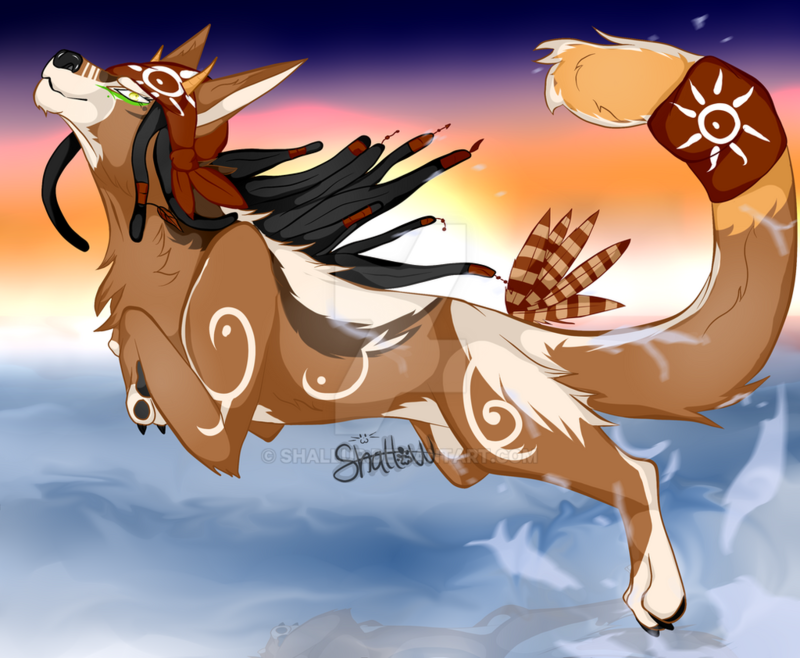 Check out Kynvuu's trade piece of my Amai! Ps. Only Kynvuu is allowed to use this art. Ds. I can't scream at you enough for how much I love this <33 Thank you so so much for this beautiful piece of Bah <3 You drew her fantastically!